This week’s Come Follow Me material is particularly special because members of The Church of Jesus Christ of Latter-day Saints get to study the birth of Jesus Christ yet again after the Christmas season. The birth of Jesus Christ is a revered tradition among many Christian faiths. However, the Church of Jesus Christ of Latter-day Saints has additional insight into the birth of Jesus Christ thanks to the stories found in the Book of Mormon. In Helaman and 3 Nephi, Book of Mormon prophets testified of and witnessed the sign of the Savior’s birth in the Americas. In fact, did you know that the Book of Mormon helps us to solve a mystery about Christ’s birth that even the best biblical scholars haven’t been able to crack? Scholars have debated for many generations on exactly when Jesus Christ was born. While the obvious answer may seem to be A.D. 1, the date of Christ’s birth is actually a bit more complicated. Many agree that the latest Jesus Christ could have been born is 4 B.C. 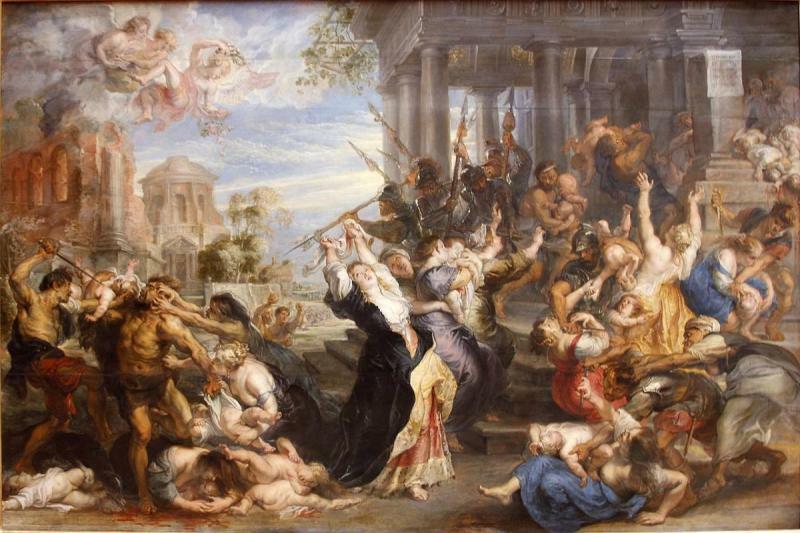 because that is the year that Herod the Great died, the king who carried out the decree to kill all the babies in Bethlehem. The Book of Mormon helps us see the picture more clearly because the Nephites kept very meticulous records. They recorded the sign of Christ’s birth to the very day: “in the thirty and fourth year, in the first month, on the fourth day” (3 Nephi 8:5). While understanding the nature of the Nephite calendar is its own challenge, the information the Nephites give can help us compare the data we find in the New Testament to get closer to the truth. Book of Mormon researchers have come to different conclusions, but the information found in the Book of Mormon and the New Testament have helped researchers narrow the date to sometime in 5 B.C. or in the early months of 4 B.C. Read Book of Mormon Central’s KnoWhyto learn how this works. The Book of Mormon’s most important truth is the fact that Jesus Christ was born, lived and died as the Savior of the world and “the light and life of the world” (1 Nephi 11:11). The Book of Mormon adds to our knowledge of the Savior’s life and mission, and helps us to calculate the likely date of Jesus Christ’s birth. 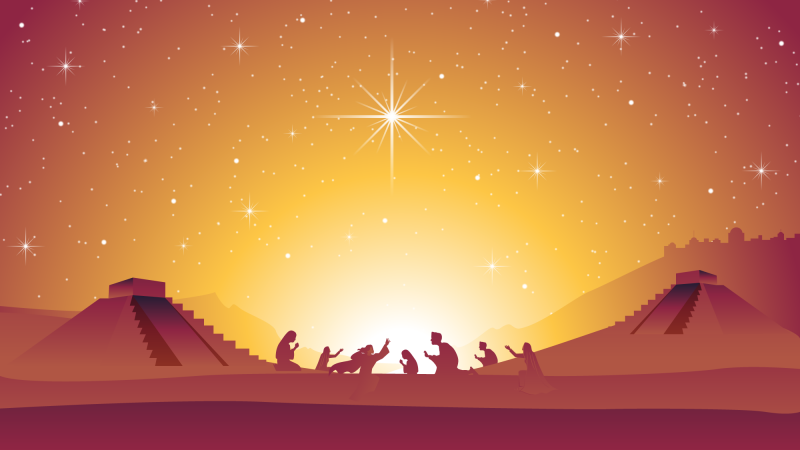 The Book of Mormon Central Resource Guide for Luke 2 and Matthew 2 gives historical context for these scriptures, as well as images, charts, and videos for use in the classroom and home.